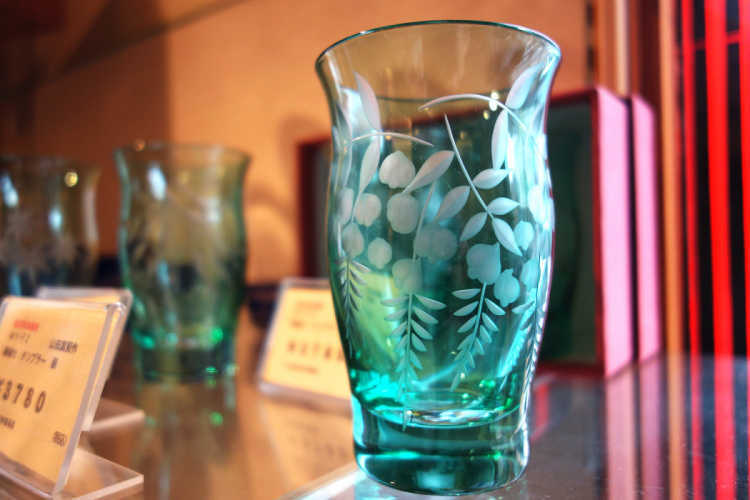 You can make own original Edokiriko glass that is only one in the world. Please don’t miss the reservation at the shop. Good luck with making one as great as a craftsman.